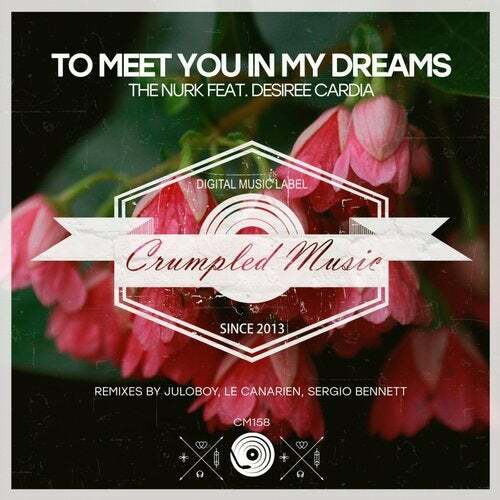 Crumpled Music presents release To Meet You In My Dreams by artists The Nurk feat. Desiree Cardia, incl. remixes by Juloboy, Le Canarien, Sergio Bennett .